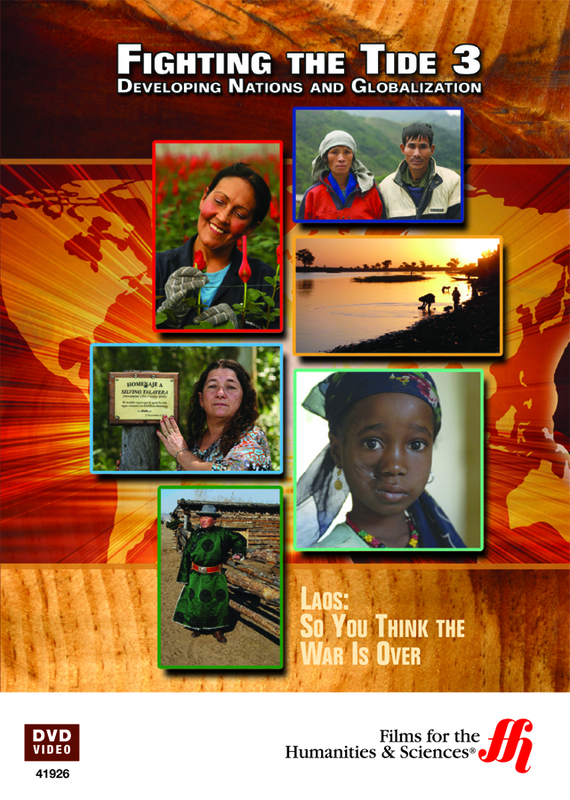 Often called the most bombed country on earth, Laos: So You Think the War is Over (Enhanced DVD) shows a little-known side of the Vietnam conflict, the part few people knew happened even when it was going on. Even worse, few people realize that the killing and maiming continues in the form of munitions that are still scattered across the land. Originally called one of the most beautiful and floral-covered countries on the planet, Laos: So You Think the War is Over (Enhanced DVD) covers one aspect of the area that is little known, how from 1969 to 1973, it became the most bombed country on the earth, and how despite efforts to clear it of the menace, munitions continue to maim and kill hundreds of innocents, often decimating entire families in the process. Explosions caused mainly by agricultural work, when it collides with old bombs and other devices of warfare, the film looks at what is being done as well as what is left. * Run Time: 25 min.